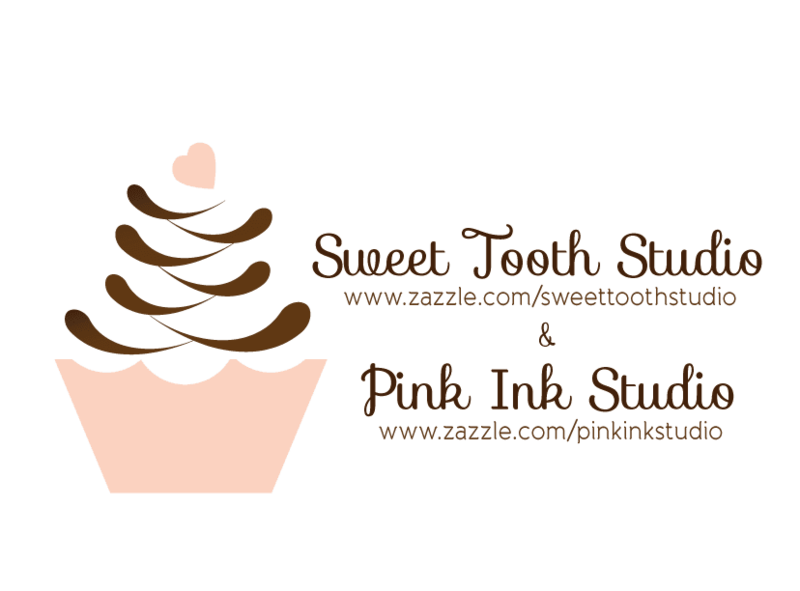 "" Sweet Tooth Studio: Party Invites! "" Looking for a birthday/party invite that you can personalize and customize! Then check out Zazzle, lots & lots of invitation designs to choose from. You are browsing zazzle's birthday invitations and birthday announcements section where you'll find many great birthday invite templates ready for you to put a picture and text into. Most of zazzle's invitations and announcement orders ship out within 24 hours of being placed. Each announcement card is printed in full color so your photos will look great in any design.